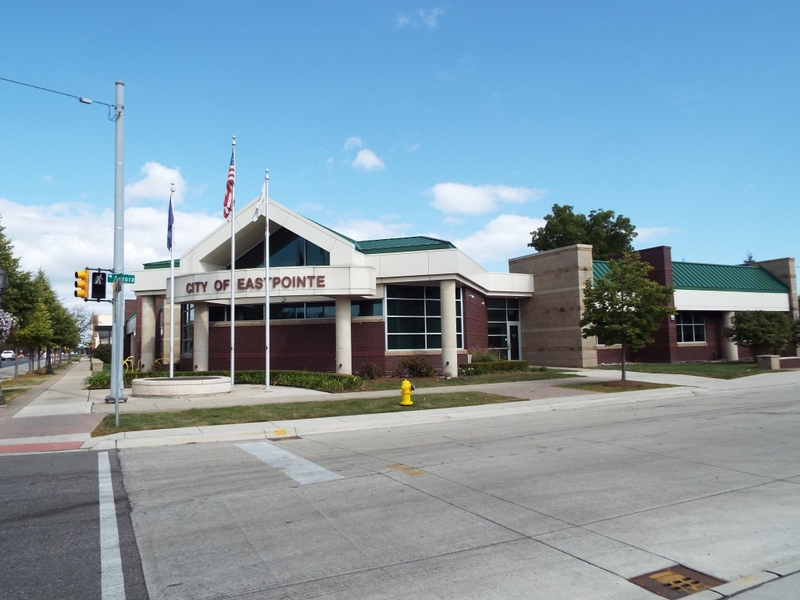 With its mix of affordable housing and friendly business climate, Eastpointe, Michigan is ready to welcome you home. 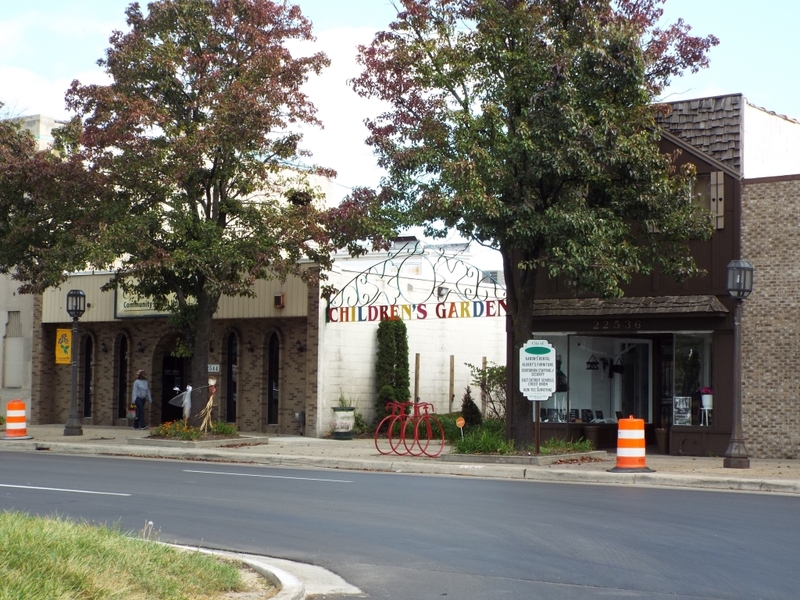 With its tree lined-residential streets and long-time residents, it’s the kind of place where you can easily strike up a conversation with your new neighbor. 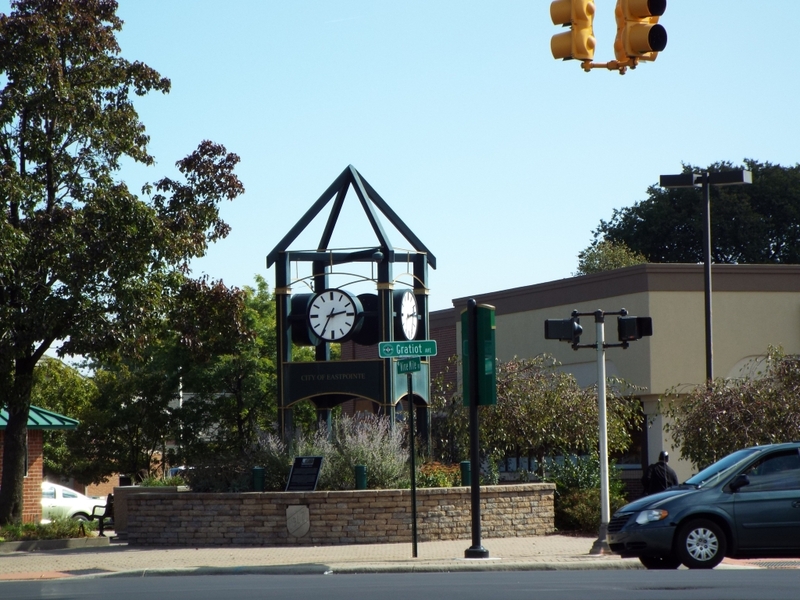 Once the midway point between downtown Detroit and the former county seat of Macomb County (Mt. 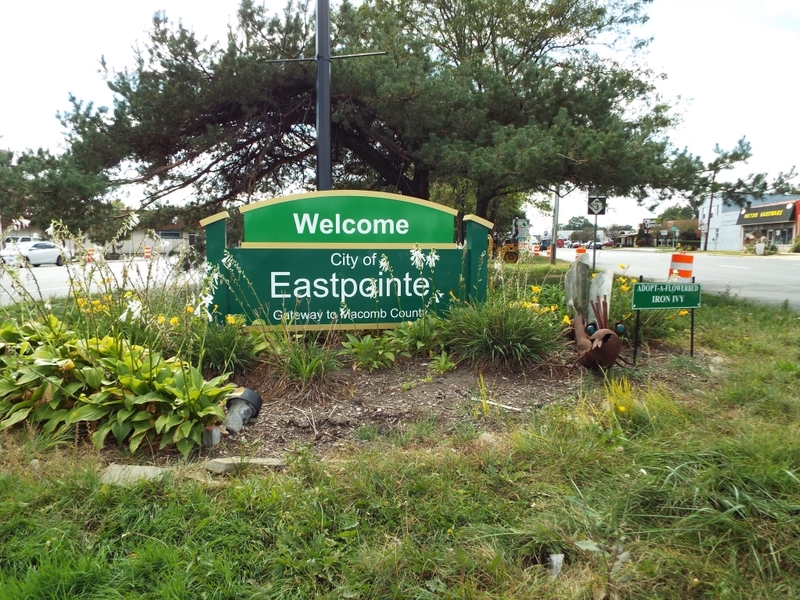 Clemens), Eastpointe’s proximity to Detroit helped it grow as a place to do business and as a garden suburb for some of the area’s first residents who chose to make their homes outside Detroit. 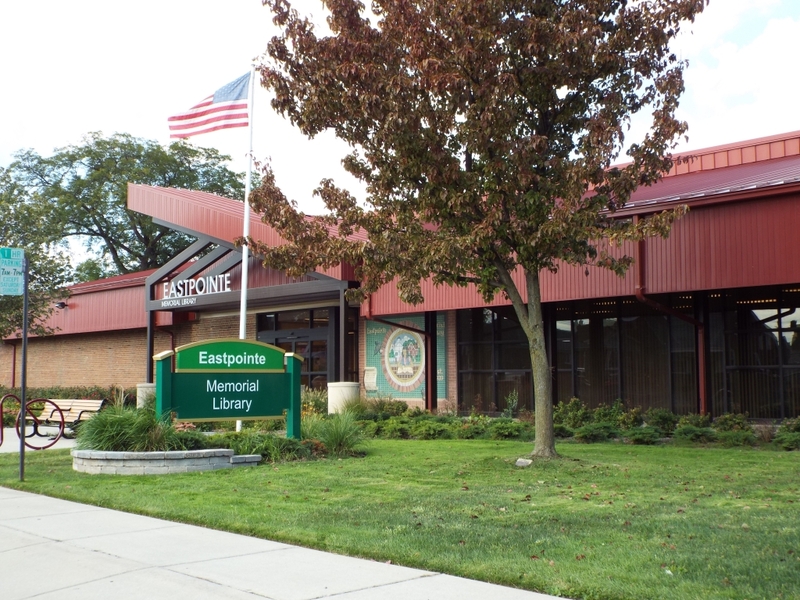 Like many of its neighbors, Eastpointe exploded in popularity after World War II, and the nature of most of the homes – built in the 1950s or 1960s, with 2 or 3 bedrooms and 1 or 2 bathrooms – trends toward classic postwar suburban. 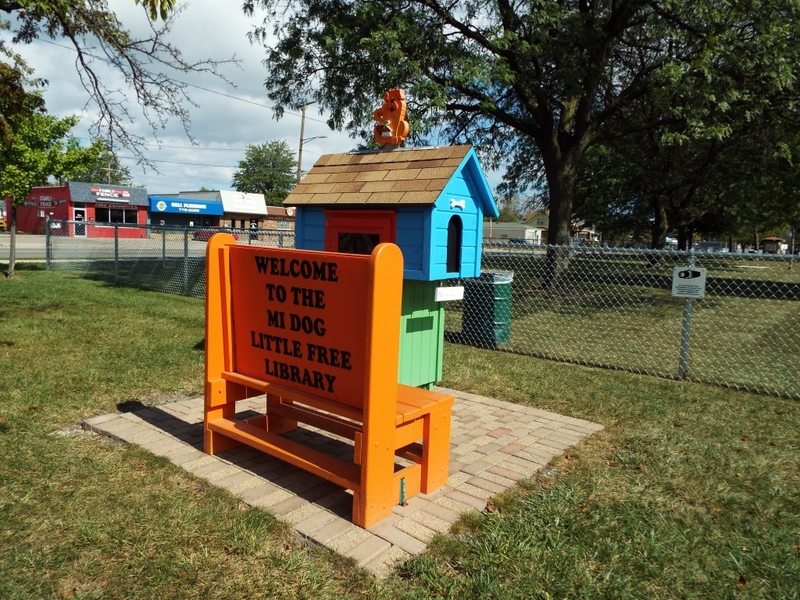 You have your pick of houses – about 90% of the structures in the city are single-family homes or condominiums – though the city boasts more than 800 commercial businesses and service enterprises within its five square miles. 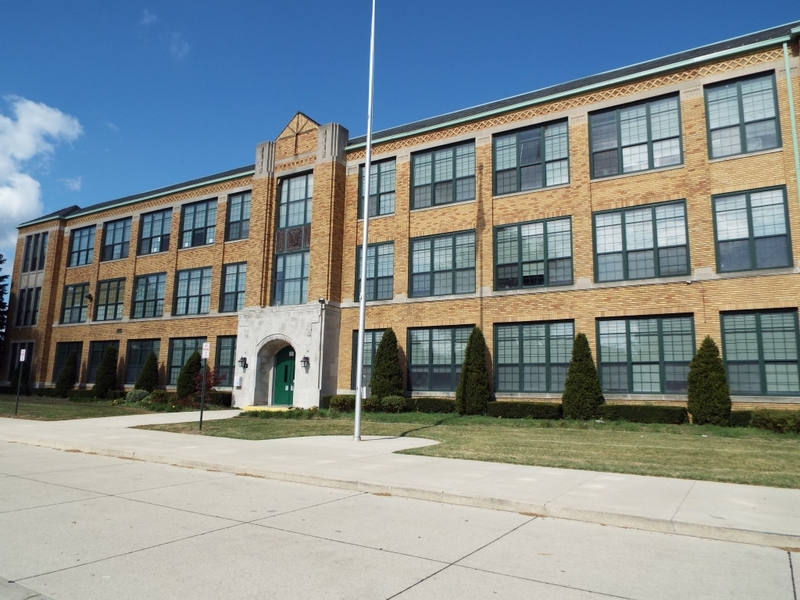 If you have kids going to school within the East Detroit system (the school district still retains the city’s original name), they’ll attend one of the four elementary schools, one middle school, or be a Shamrock at the high school. The high school is relatively unique in that it offers a culinary arts program, as well as a food service program highlighted by a student-run café. There’s also a media academy where students learn web design, graphic arts, and business applications for digital media. NASA astronaut Jerry Linenger graduated from East Detroit High School. 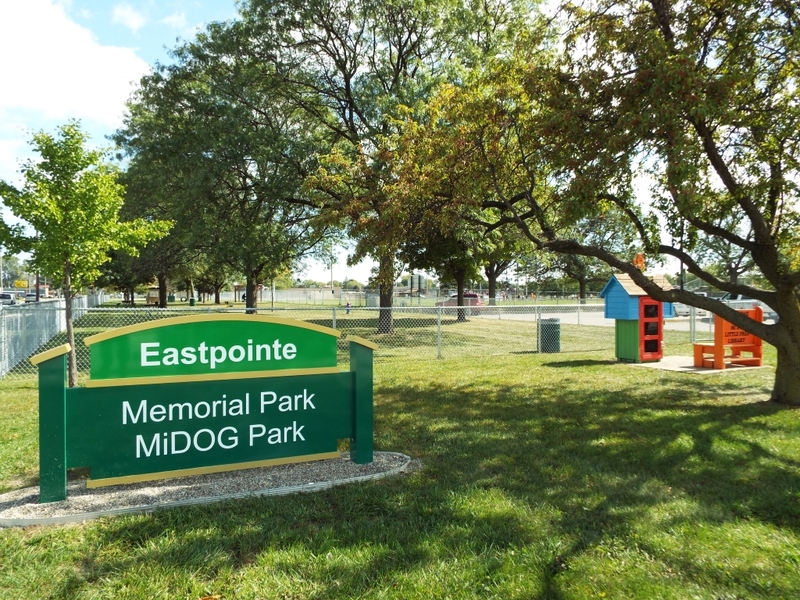 Eastpointe has eight public parks featuring various courts, fields, grills, and picnic pavilions. 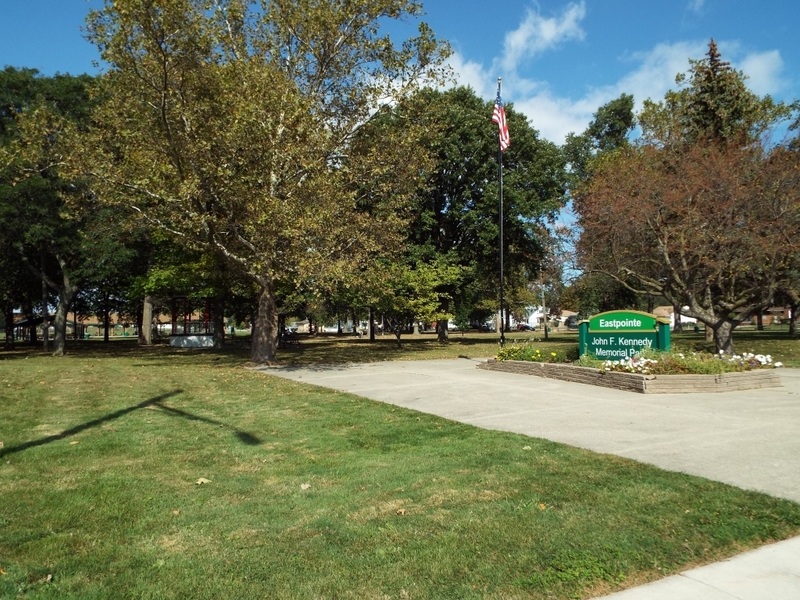 The recreation department, administered in conjunction with neighboring Roseville, boasts adult fitness classes, numerous youth sports and camps, organized trips to local attractions, and a unique event called the Rumblin’ Tumblin’ Pumpkin Rolldown, which gives kids a fun way to use their pumpkins after Halloween has ended. The famed Gratiot Avenue, originating in Detroit and cutting through the heart of the city, is not short on shopping and dining options. 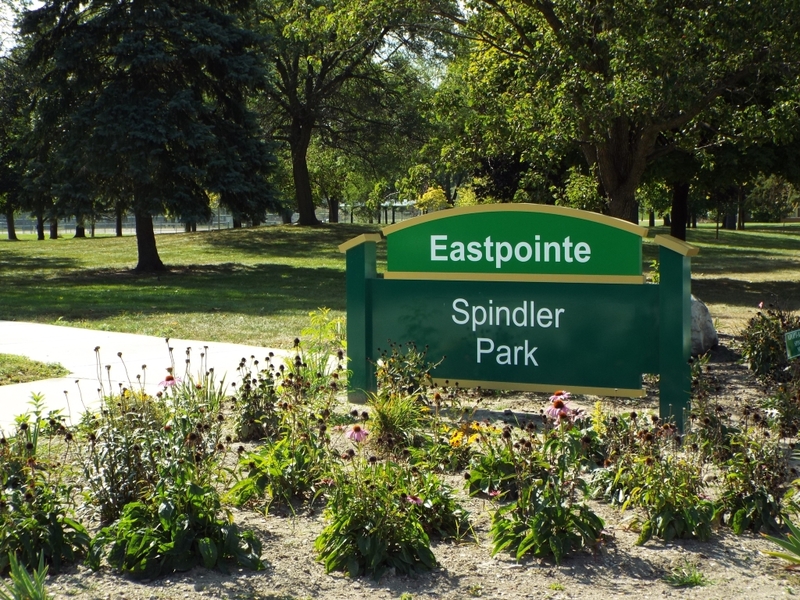 Getting anywhere in the region from Eastpointe is fairly simple, as Interstate 94 runs just east of the city and Interstate 696 runs just north of the city, taking you to the western and northern suburbs, as well as to Grosse Pointe, Detroit, and west through Michigan to Chicago. And of course, if you want to visit Lake St. Clair or Metropolitan Beach, you’re not far.